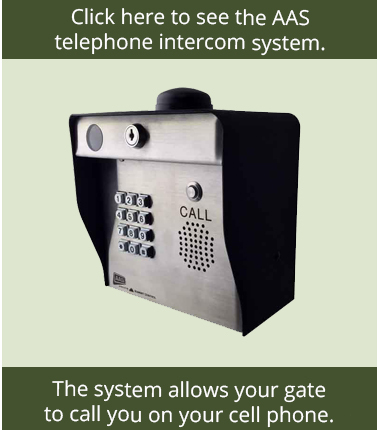 The Gate Crafters Wireless Exit Sensor is a multipurpose exit sensor and vehicle detector that allows hands free access; and, because of its simple design, it is compatible with most gate openers including the Estate Swing, Apollo, Zareba, and many others. This wireless exit wand requires the use of a Estate Swing 433mHz Receiver . If you already use a Estate Swing 433mHz Receiver , this will learn to the second channel of the receiver . The wires coming from the 2nd channel of the Estate Swing receiver will wire into the appropriate terminals on your control board. The wireless design makes the installation very simple. Just bury the exit sensor, and mount the weatherproof battery and transmitter box on a post and learn the transmitter to your Estate Swing Receiver . 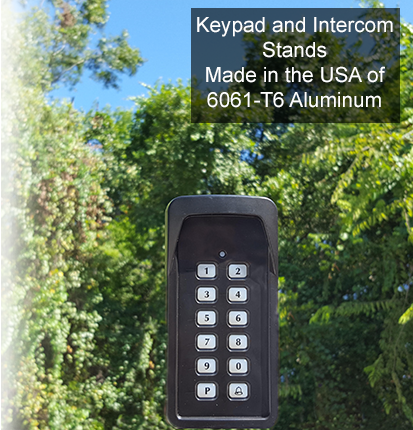 Because this is a wireless accessory, this is a great option for those with solar powered gate opener systems. 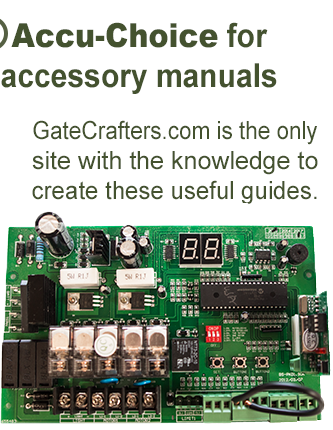 The Gate Crafters sensor uses passive probe sensor to detect changes in the earth's magnetic field. These changes are caused by a movement of ferrous metal objects such as a car in the proximity of the probe. The sensing area of each probe is in the shape of about 15-foot circle. The size of this detection circle changes with the size and speed of the moving car. 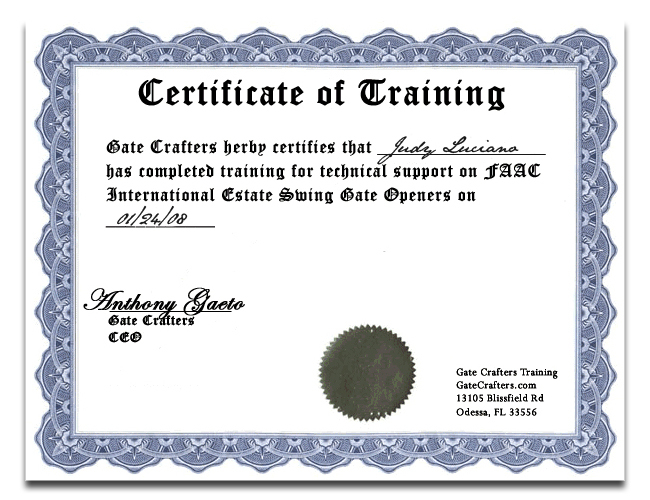 The Gate Crafters sensor can be buried in the ground about 6 inches deep parallel to the paved driveway. It also can be placed 2 inches deep in asphalt or concrete under the path of the vehicle. When installing the exit wand be sure to have the wire end angled down so that rain water drains away from the exit want. It is also recommended that you bunch up a portion of the wire at least 6 inches before the exit wand. This wire bunch should be placed over a small hole that you fill with pebbles. This will help catch water coming off of the lead wire before it gets to the exit wand. You may not extend the wire.